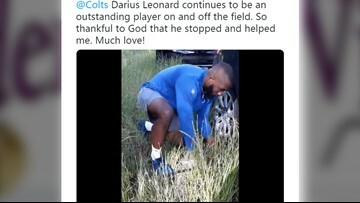 When Darius Leonard saw one of his former teachers in trouble, he knew what to do. 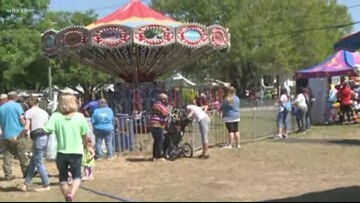 On February 21, the fair said it was hoping to be back in 2020, but has now made the decision to discontinue the fair. 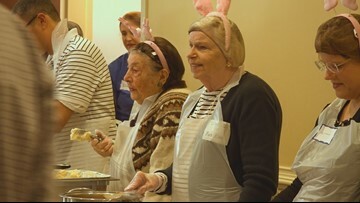 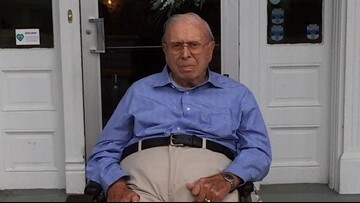 On Easter, St. Peter's Catholic Church held a lunch to feed those in need.